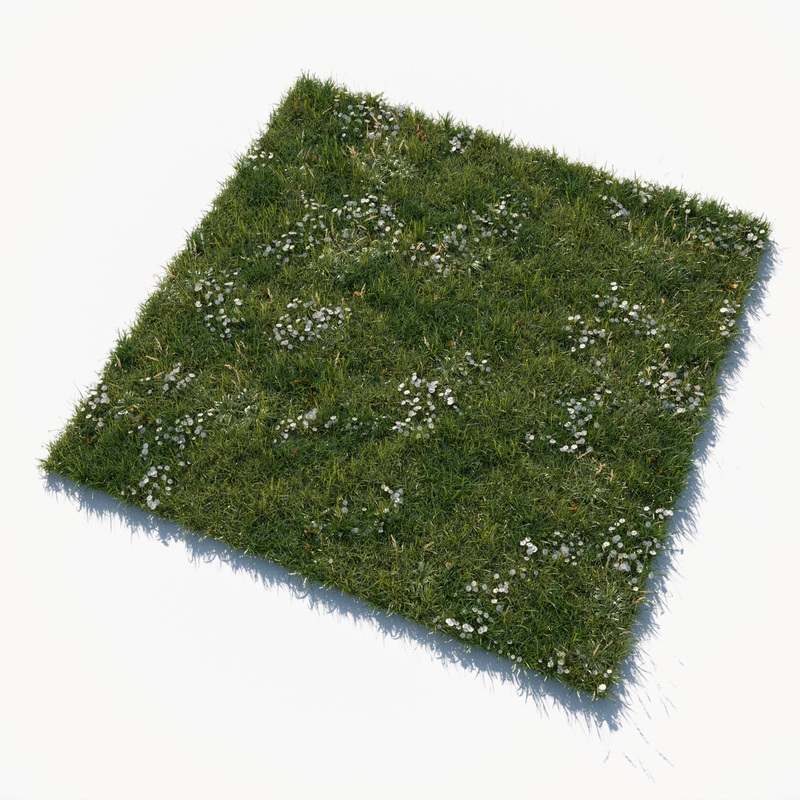 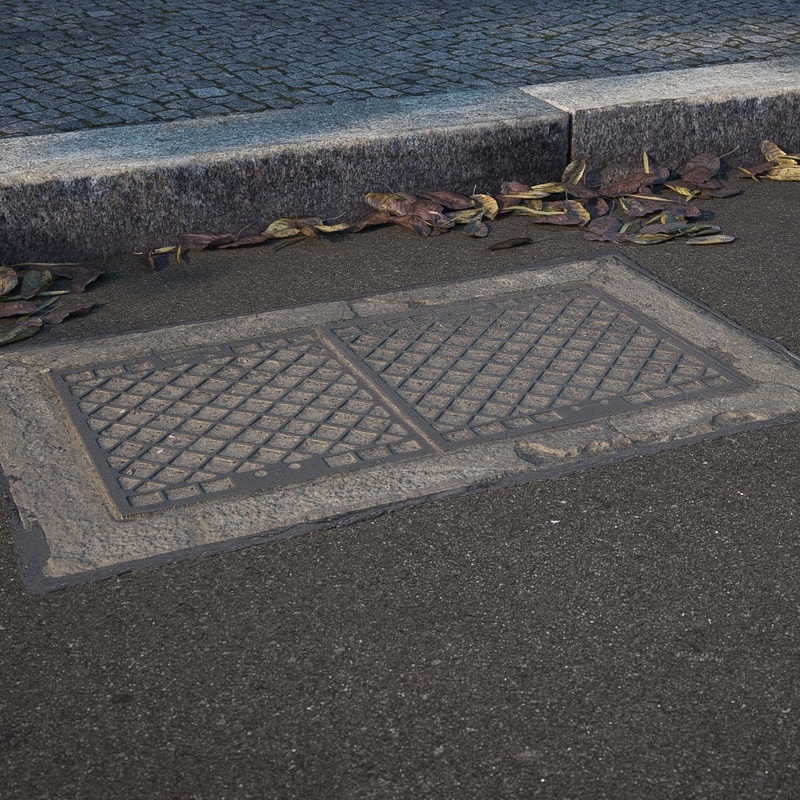 Get 10 types of manhole covers and a whole scene with curb, pavement and lighting — all are based on photogrammetry scans. 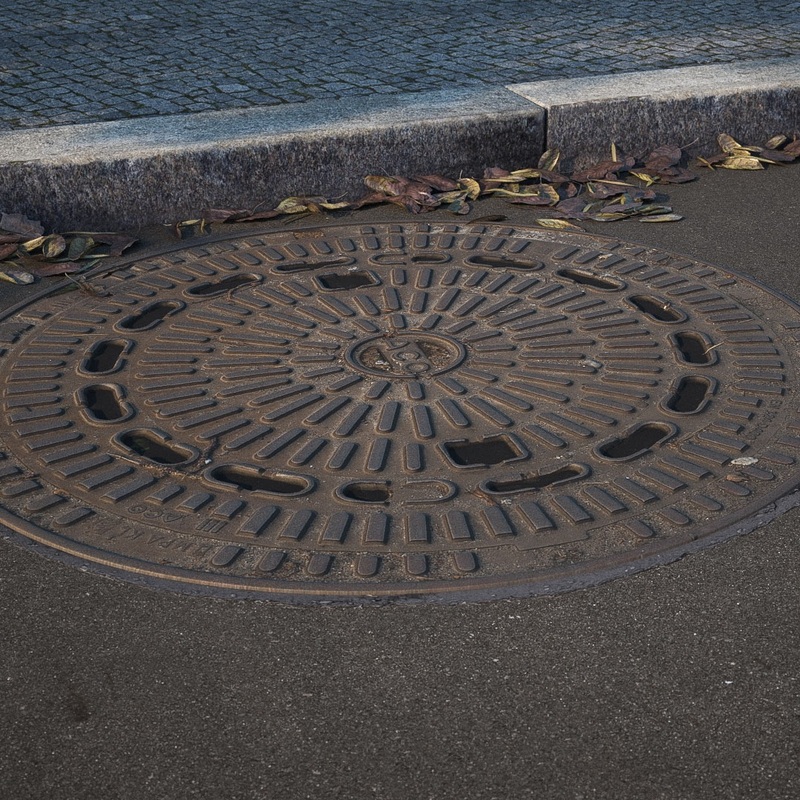 Manhole shapes include round, square, old, new, long, short, and even a drainage. 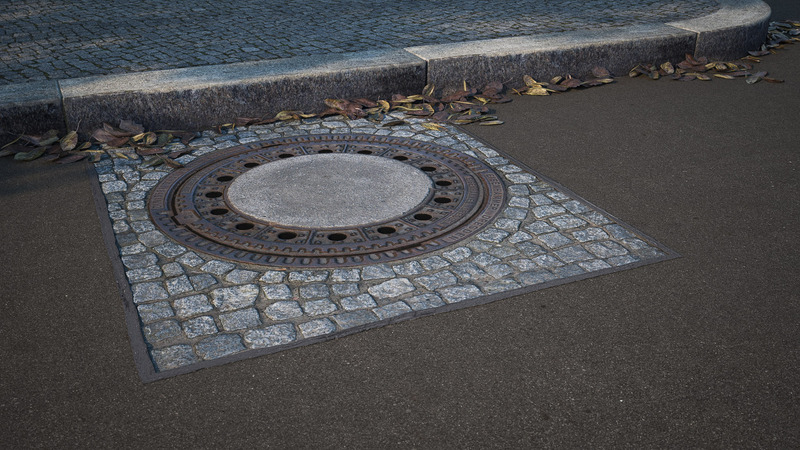 You can use the tar joint to blend the manhole covers into your own original scenes. 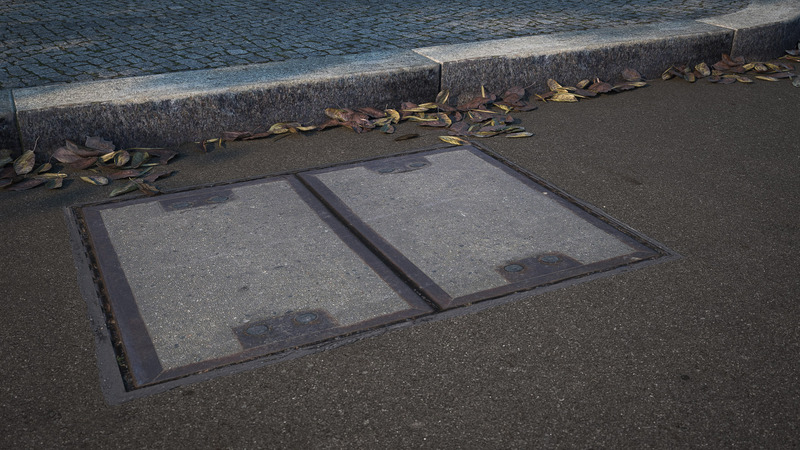 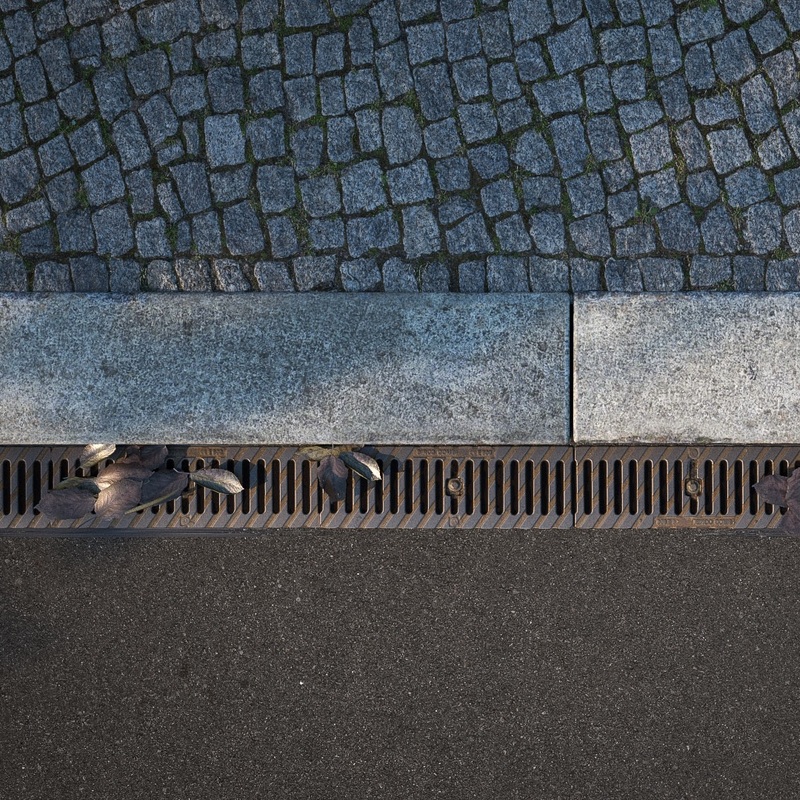 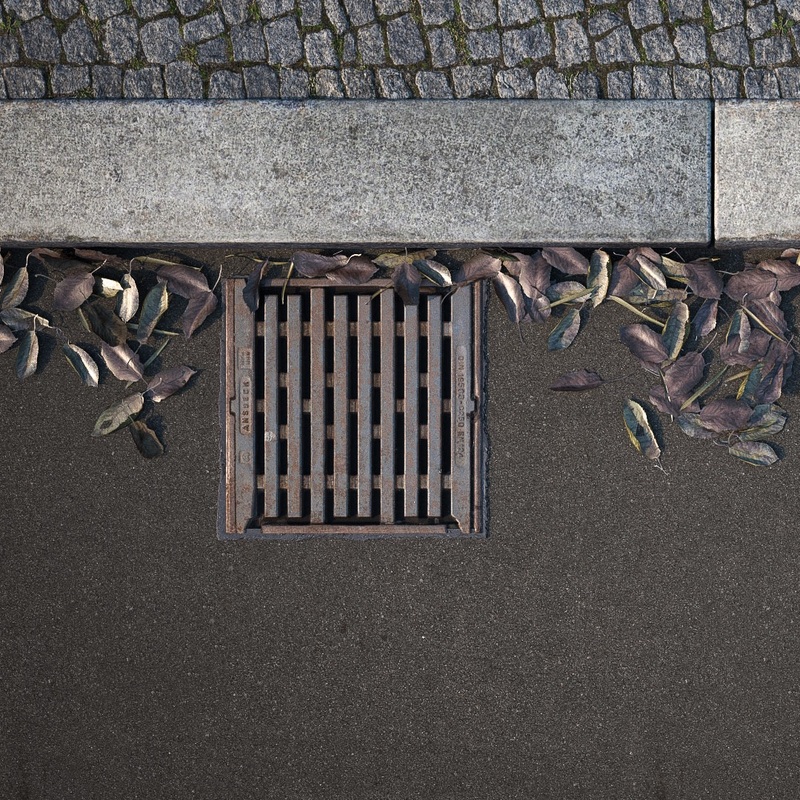 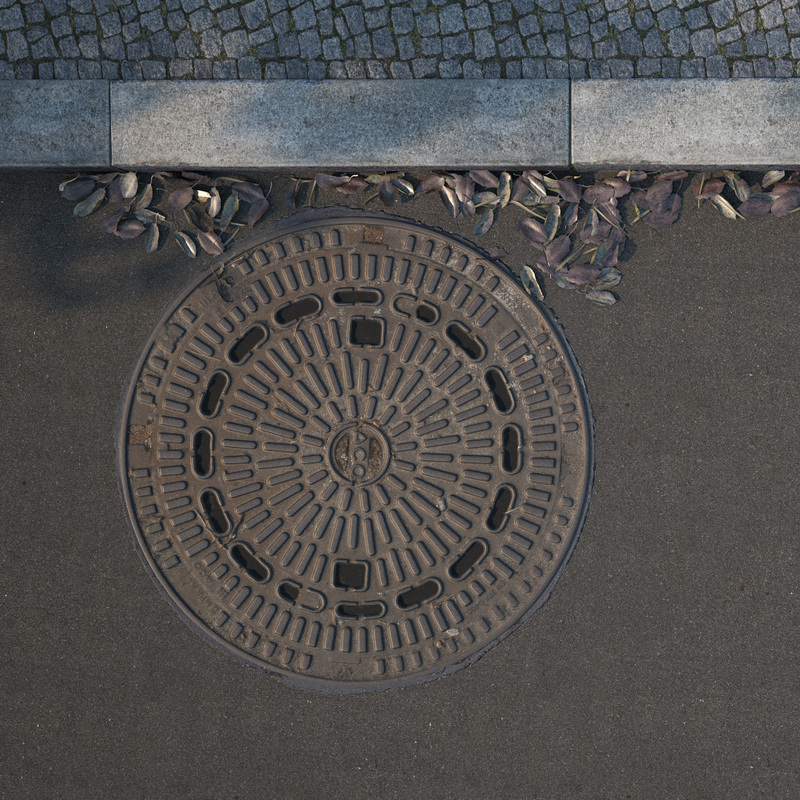 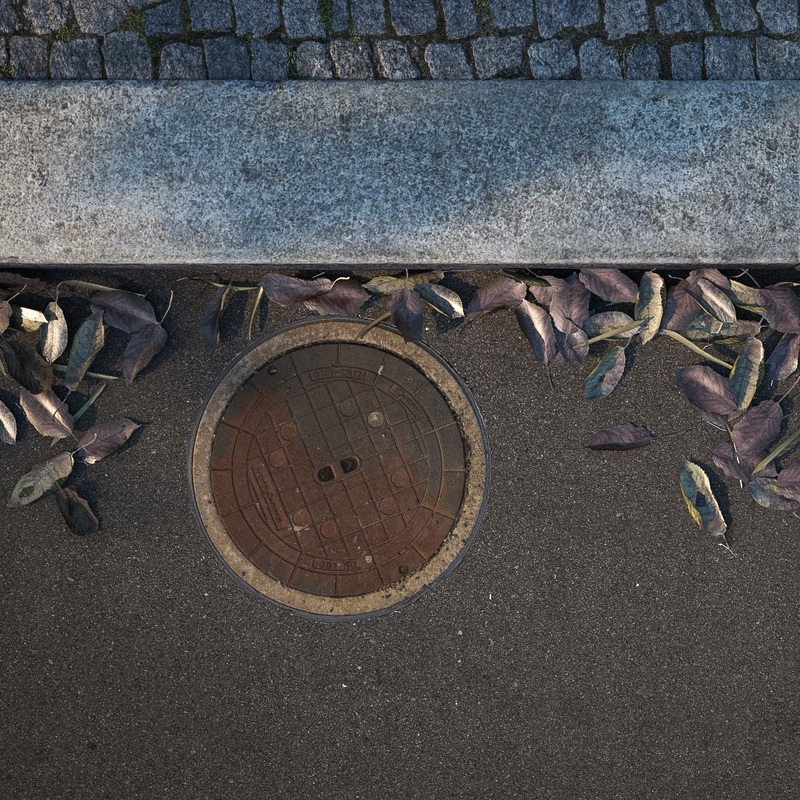 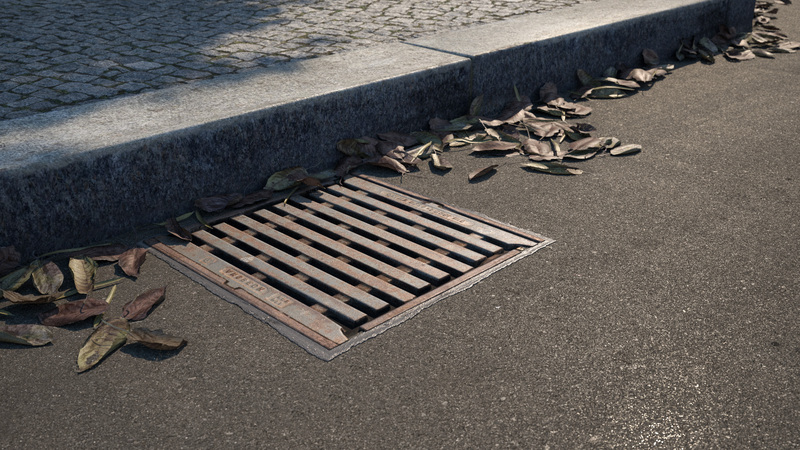 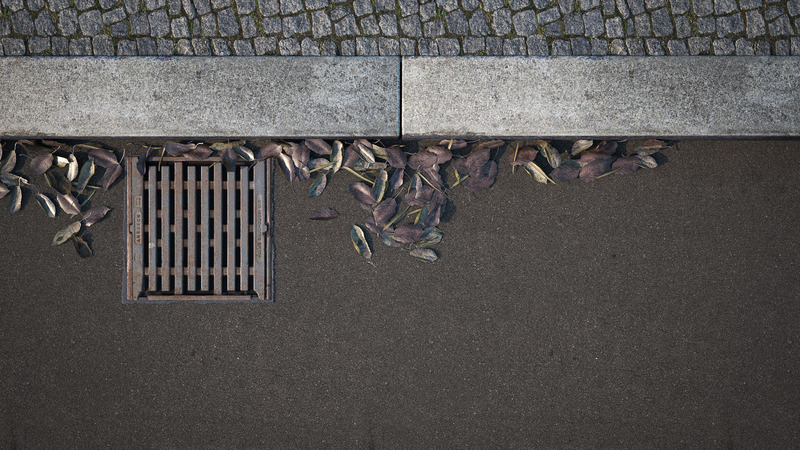 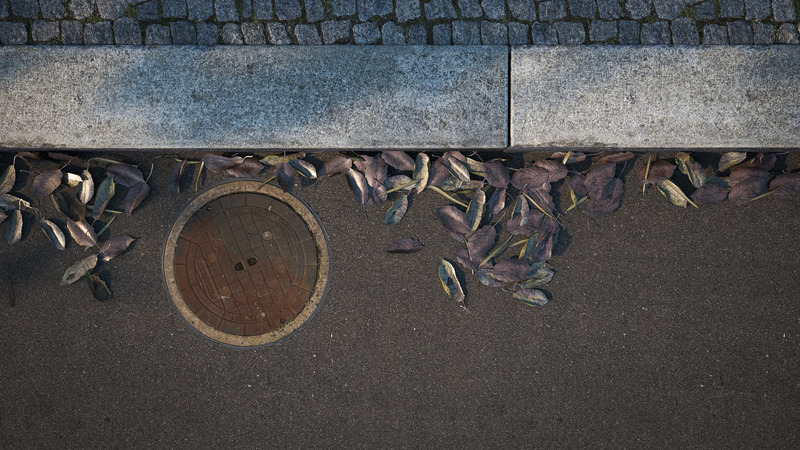 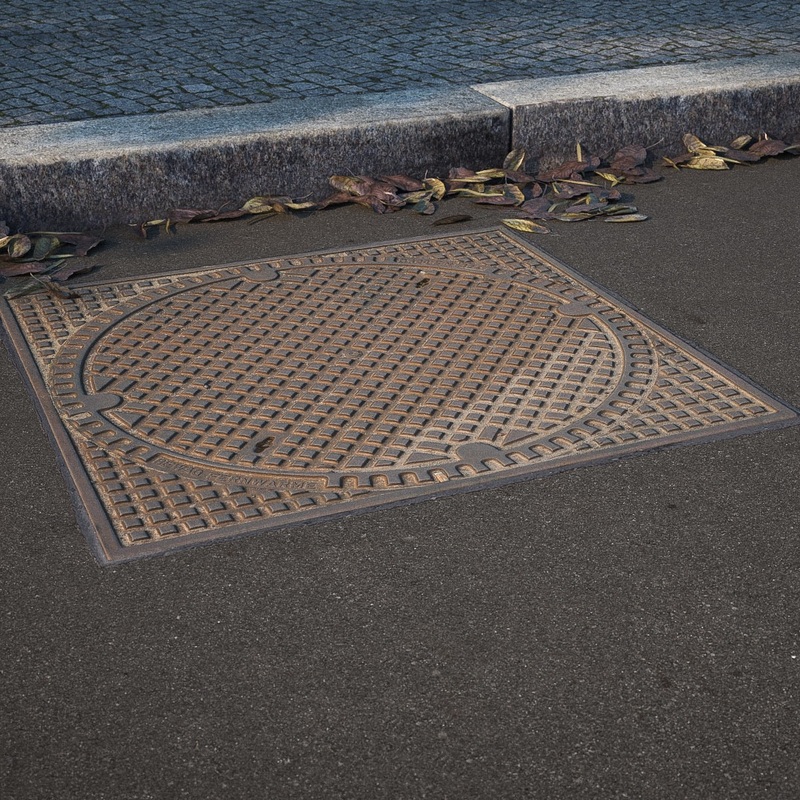 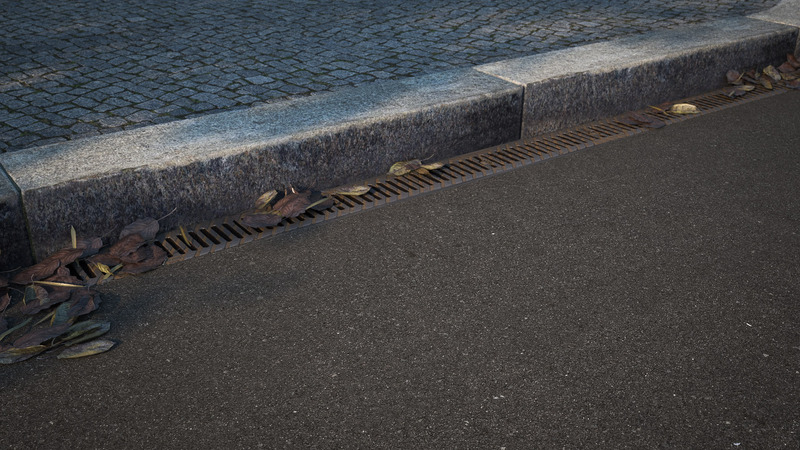 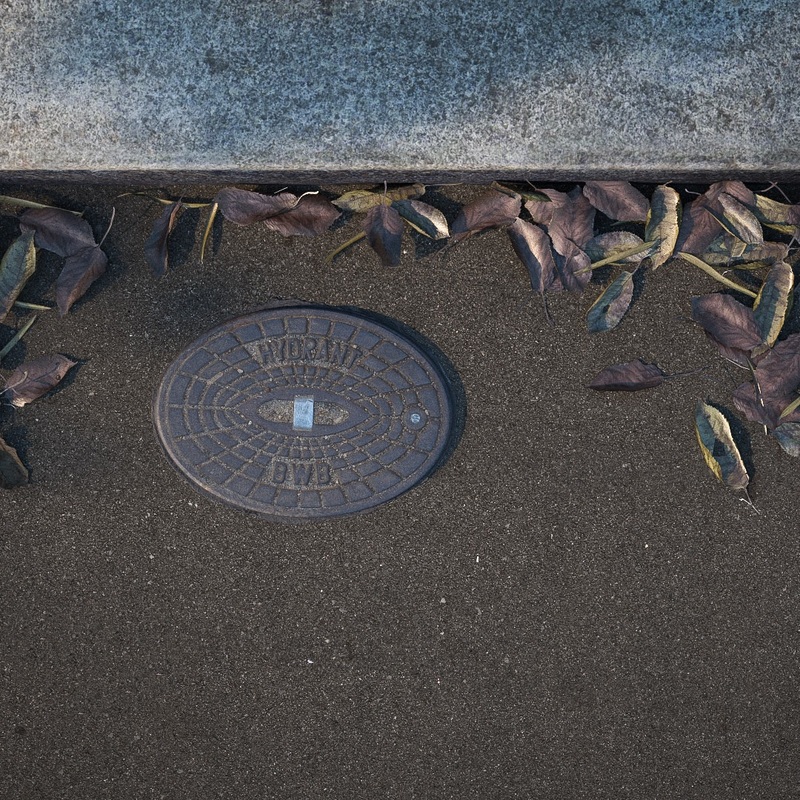 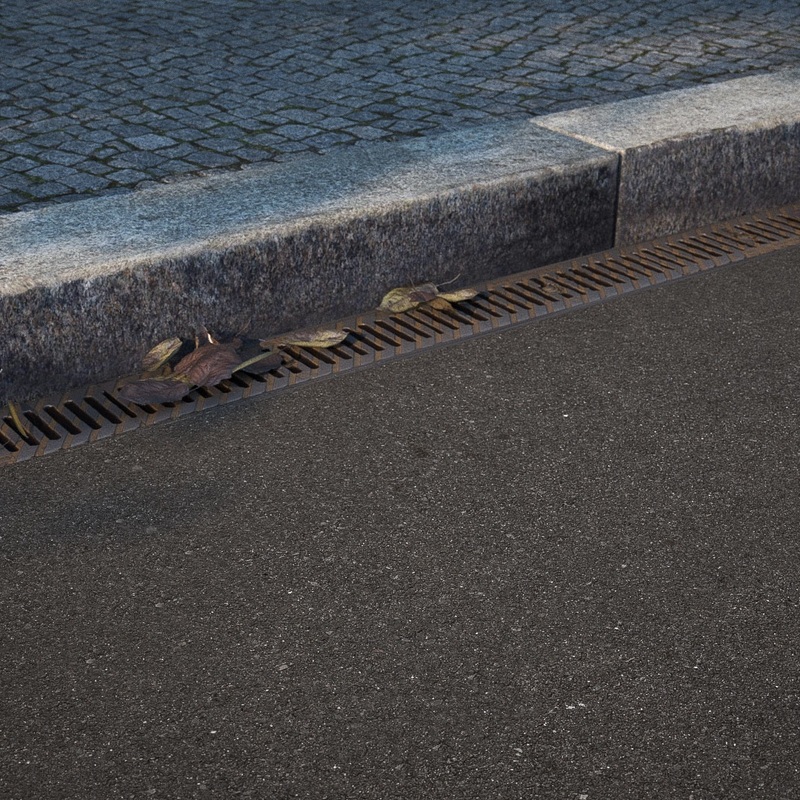 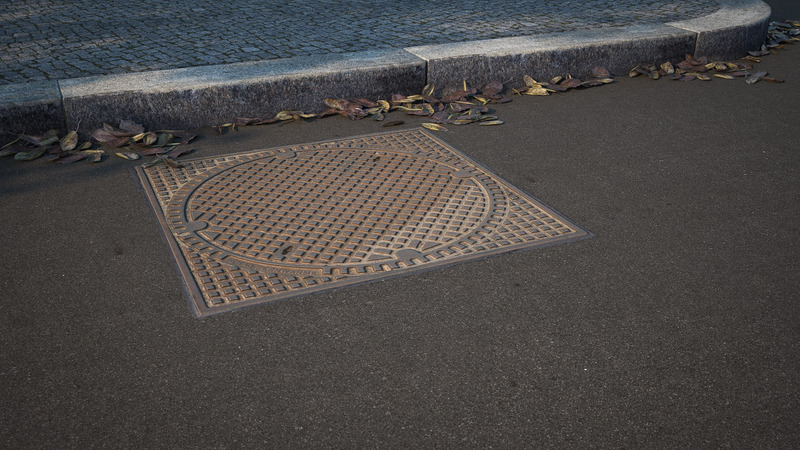 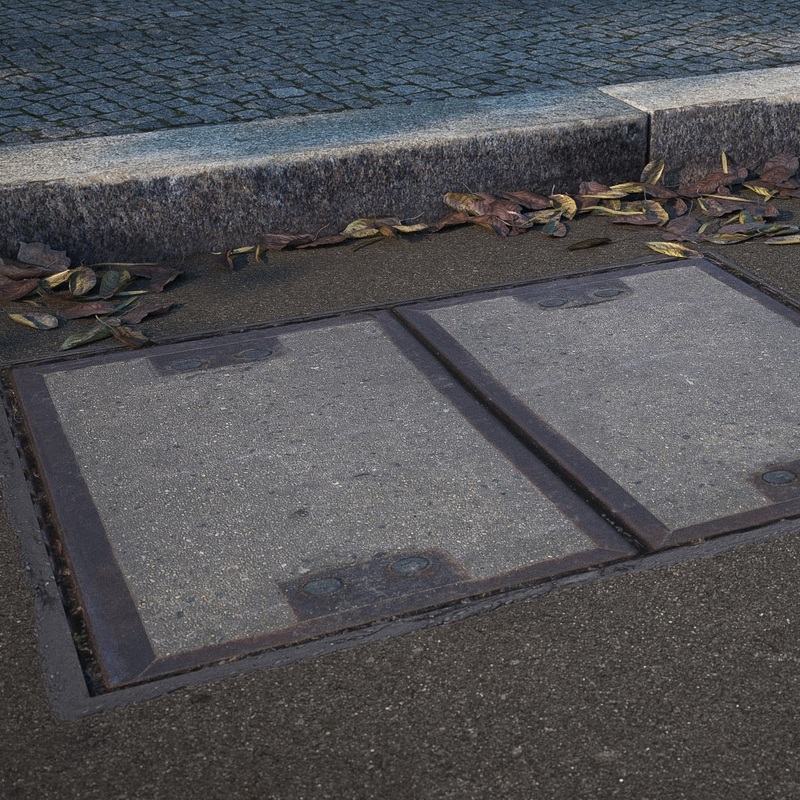 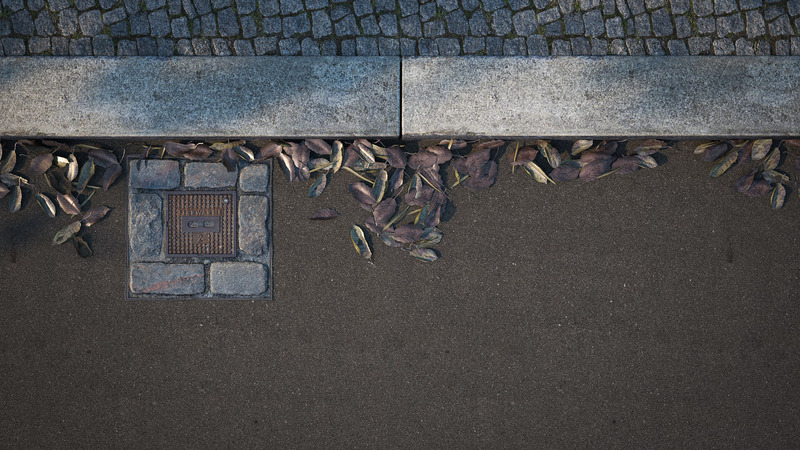 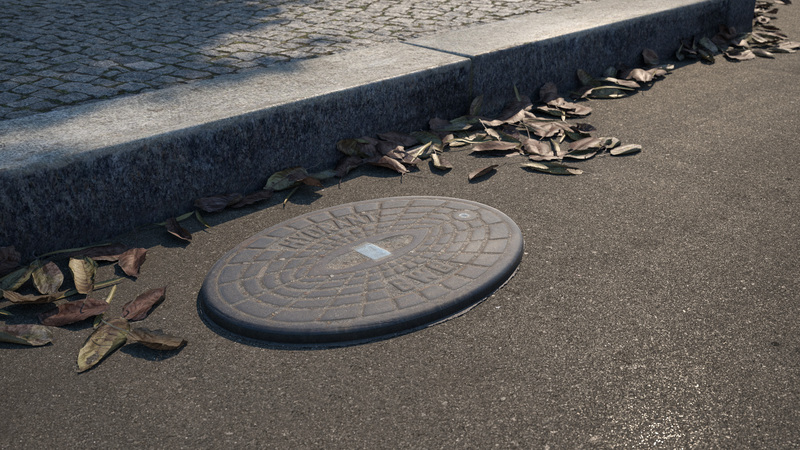 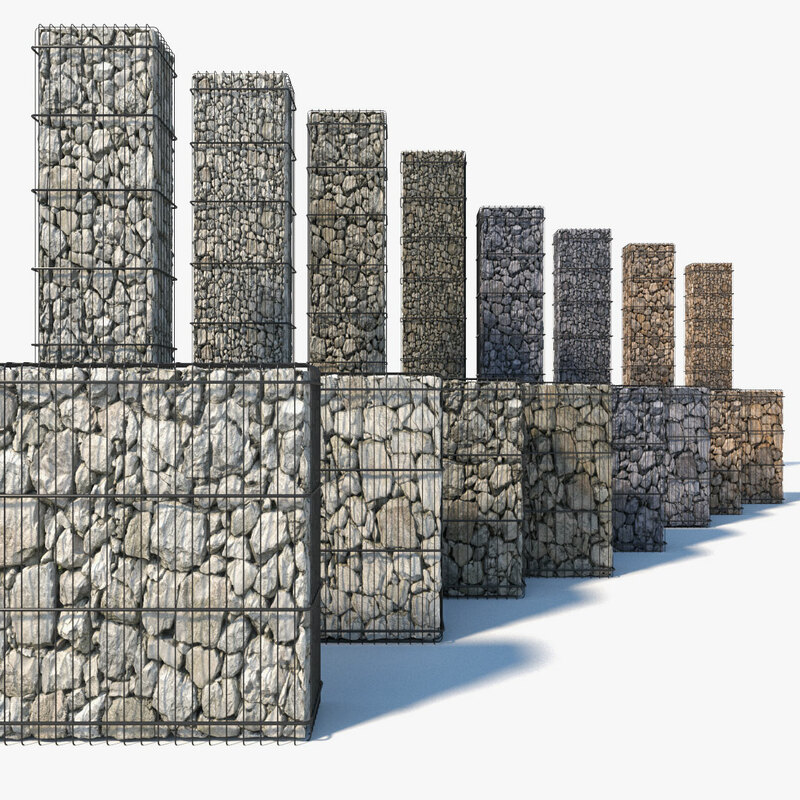 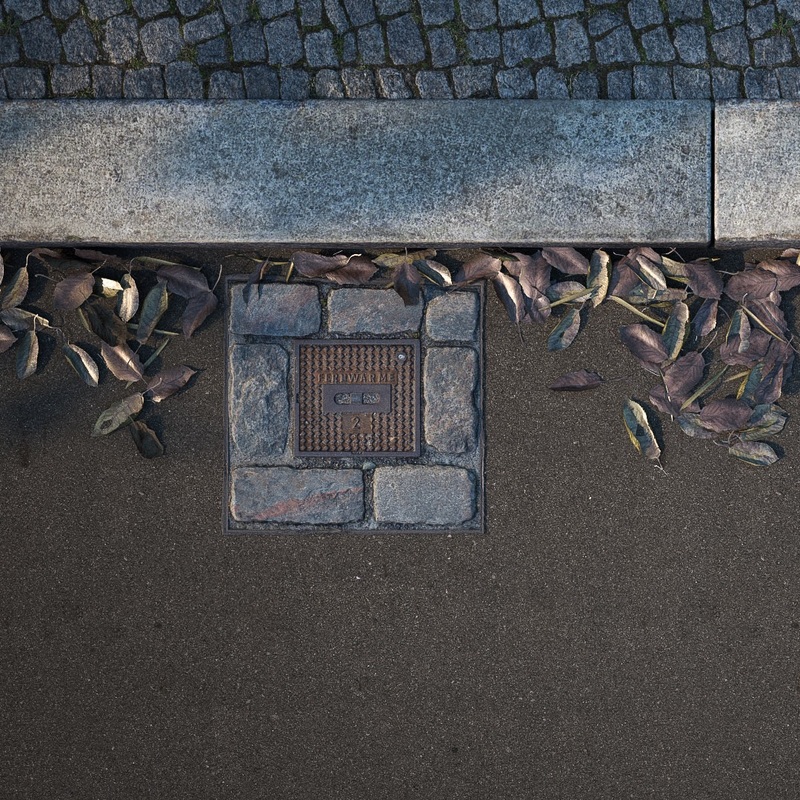 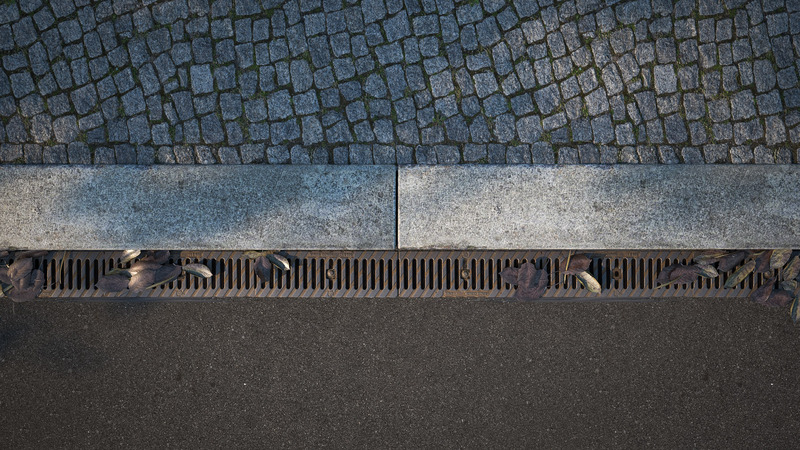 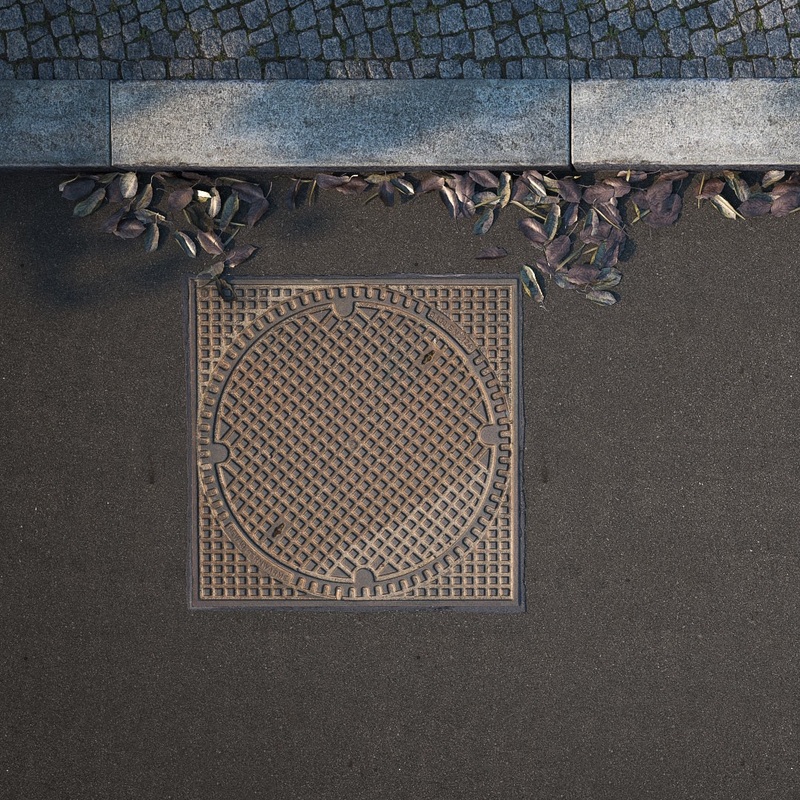 Get 10 types of manhole covers and a whole scene with curb, pavement and lighting — all are based on photogrammetry scans and ready to use in CINEMA 4D and 3DS MAX with V-Ray. 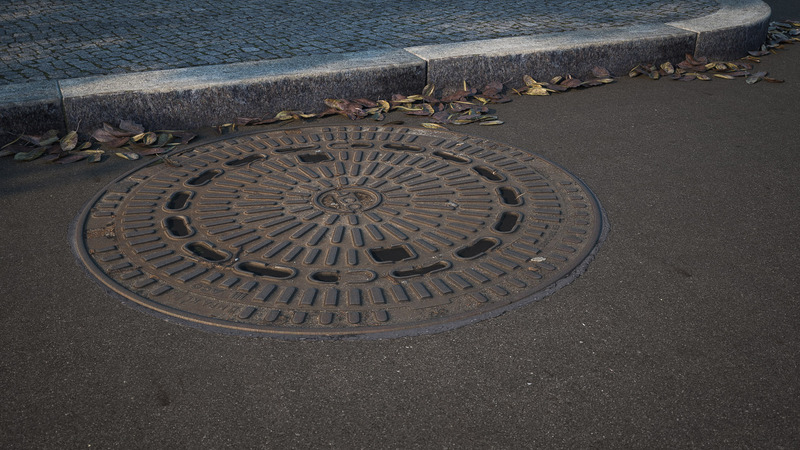 Manhole shapes include round, square, old, new, long, short, and even a drainage. 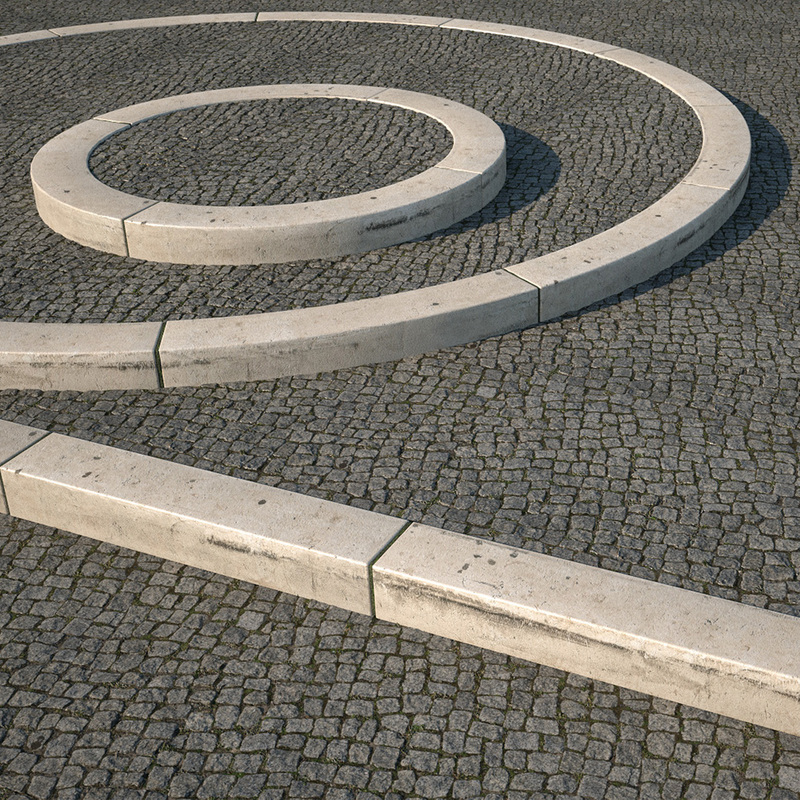 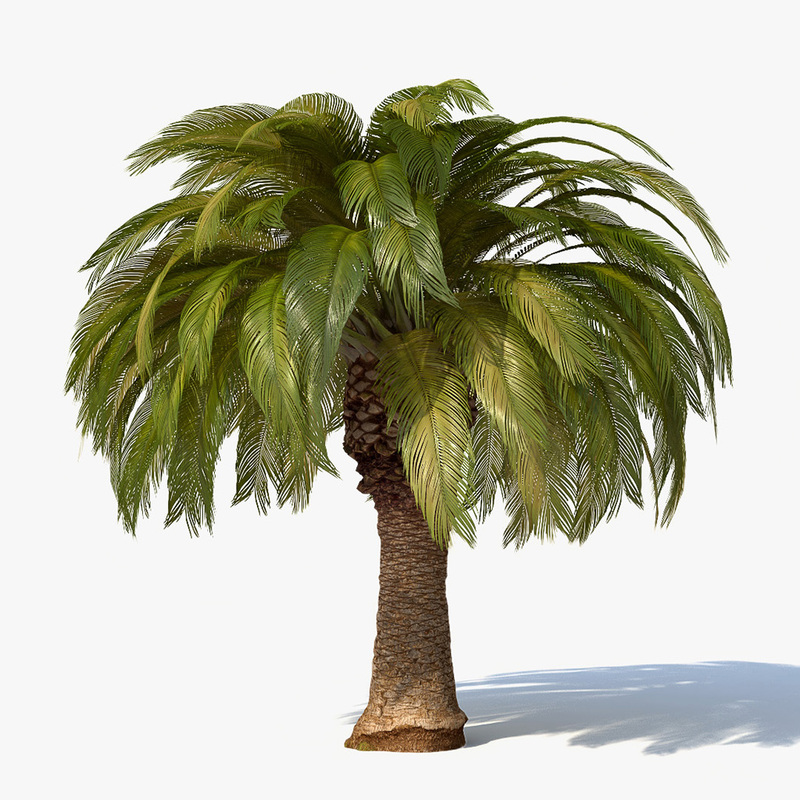 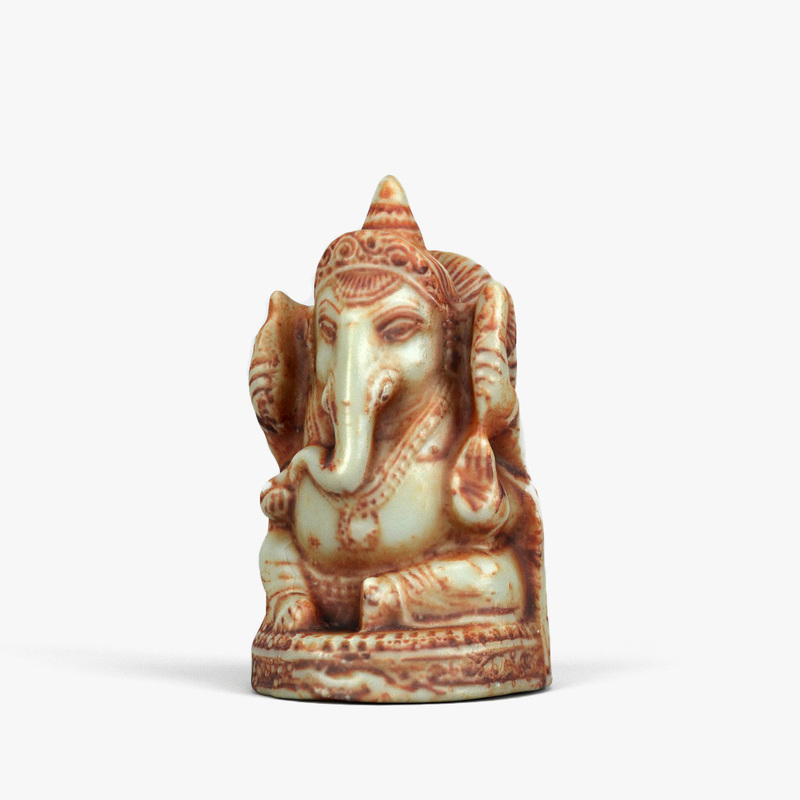 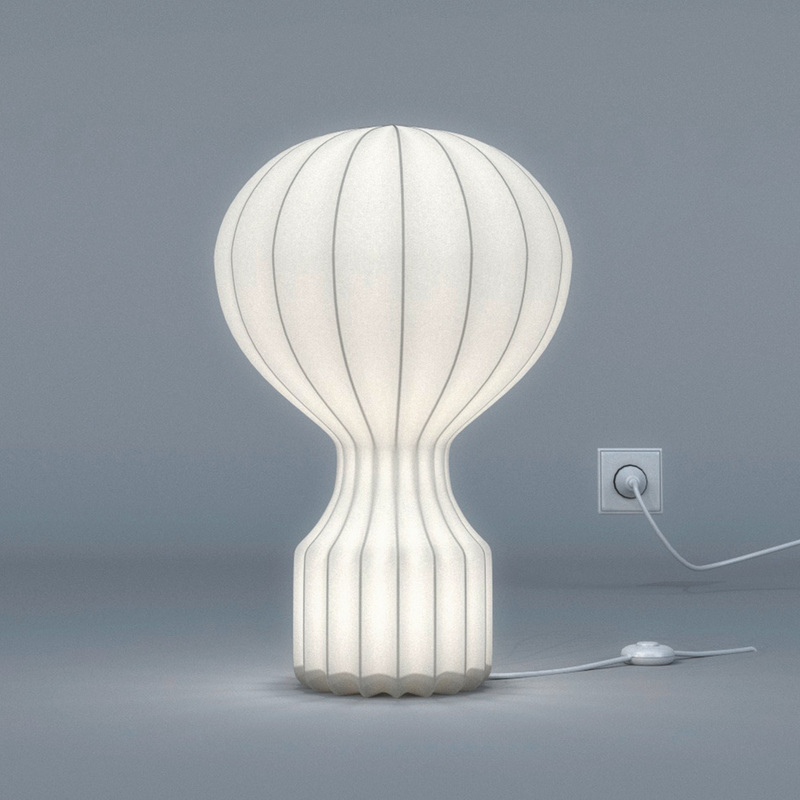 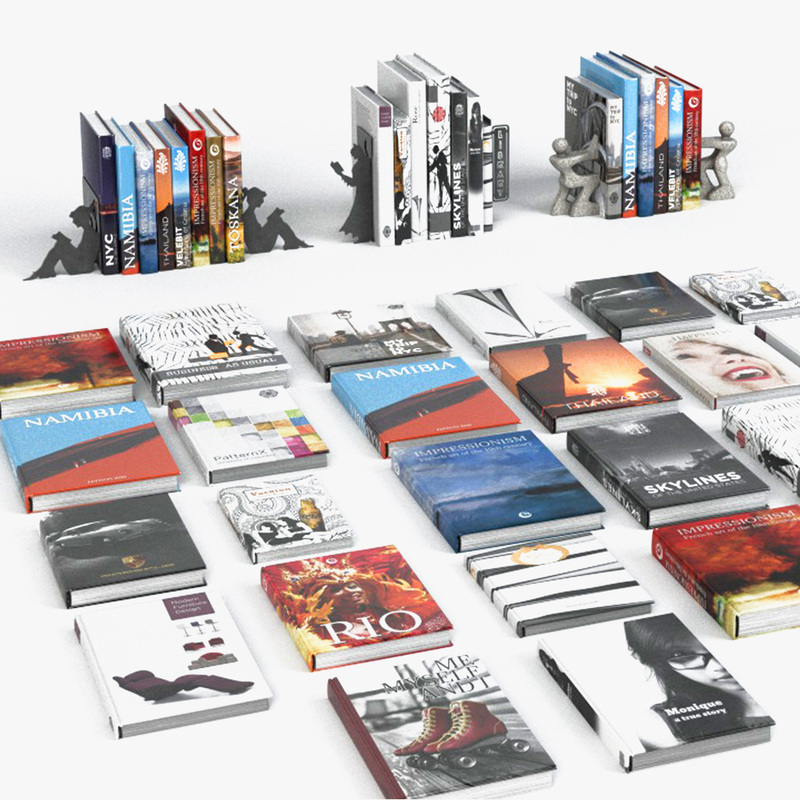 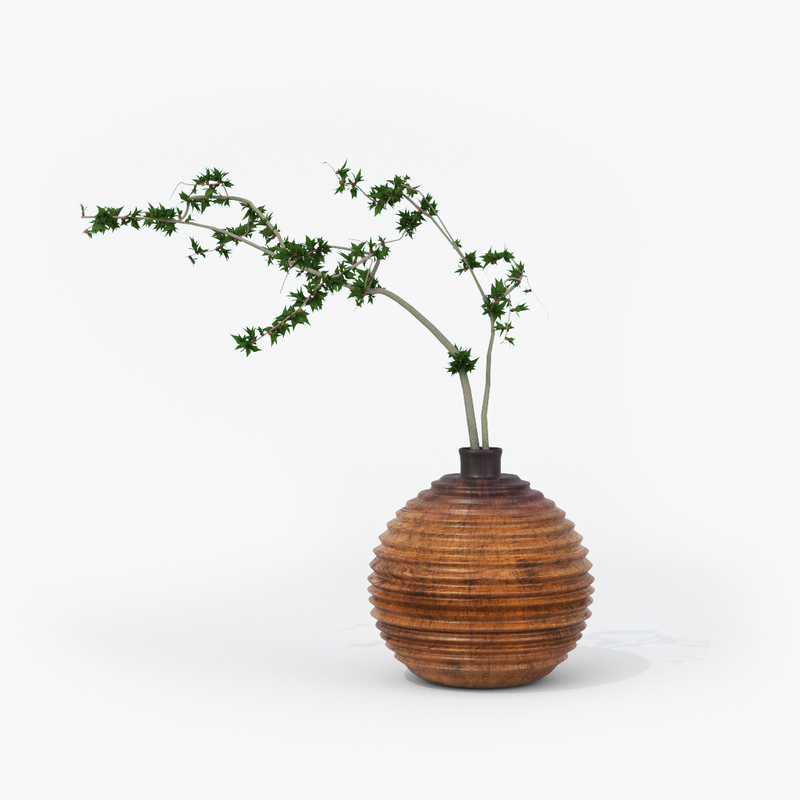 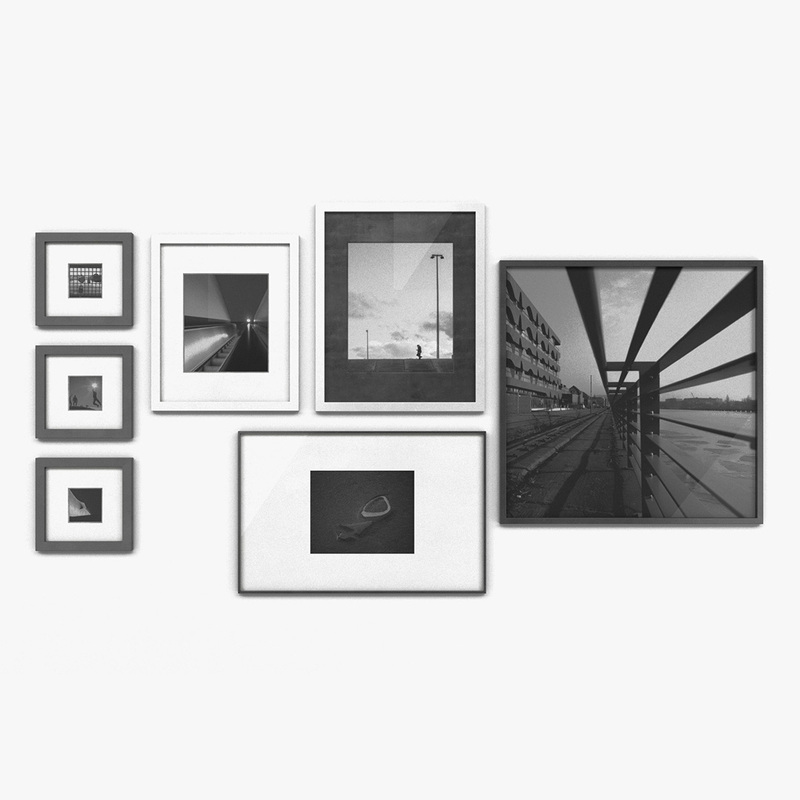 Each object is real-world sized and centered in origin. 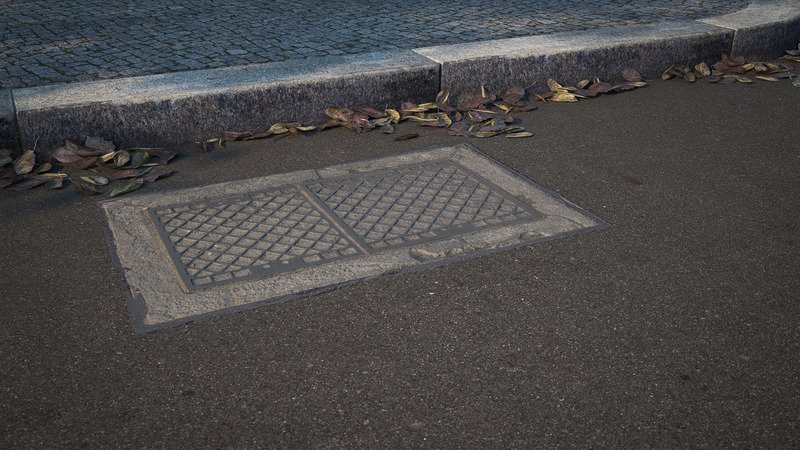 You can use the tar joint to blend the manhole covers into your own original scenes. 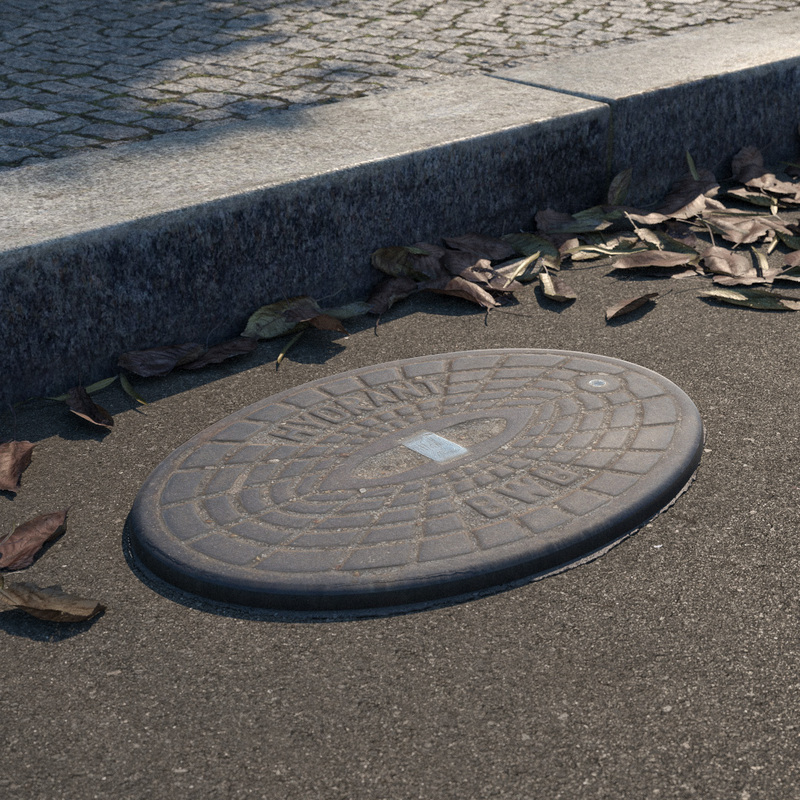 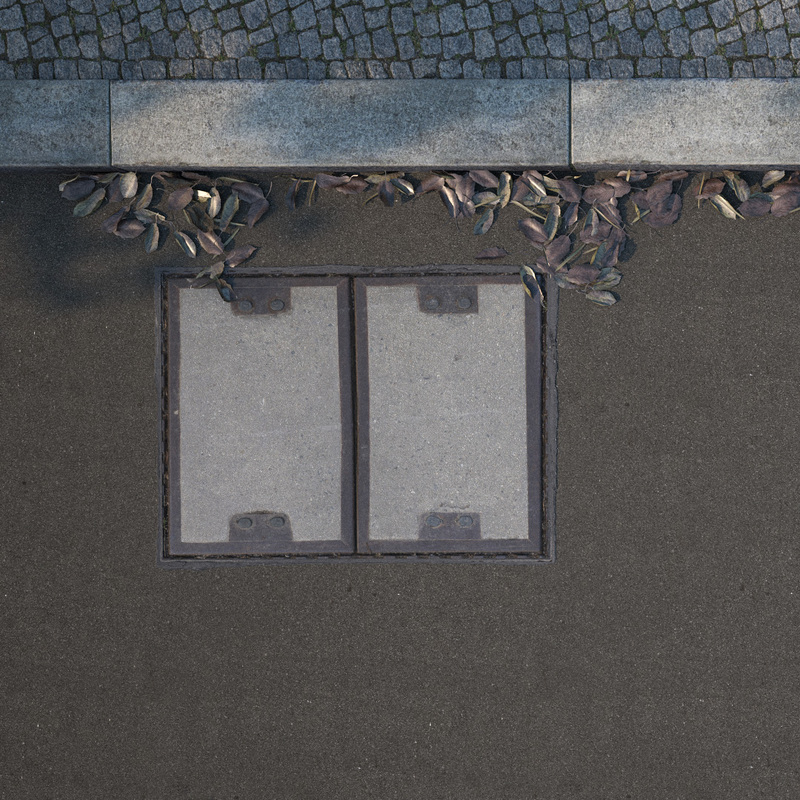 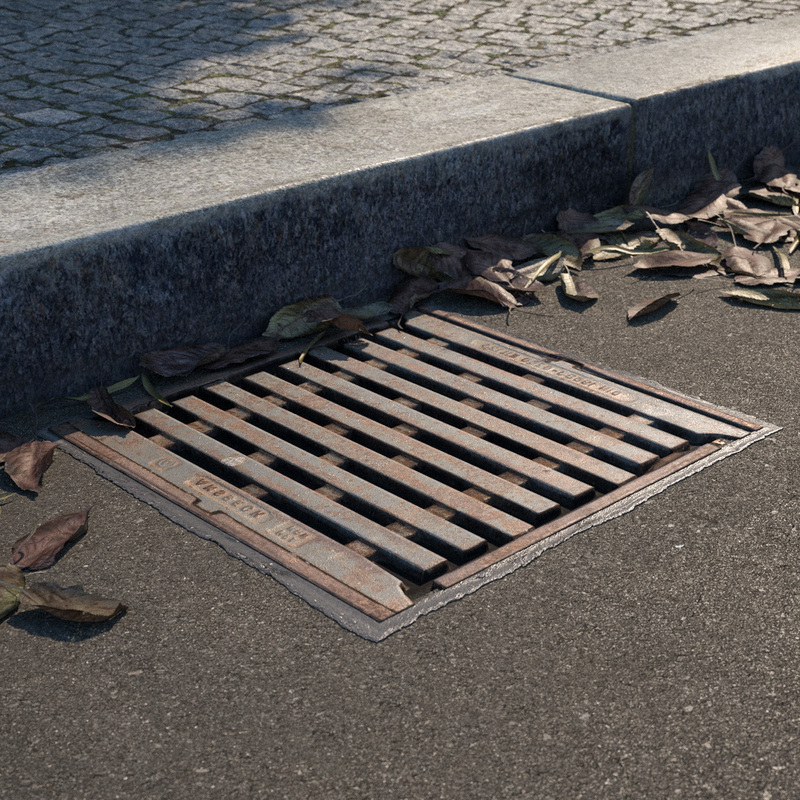 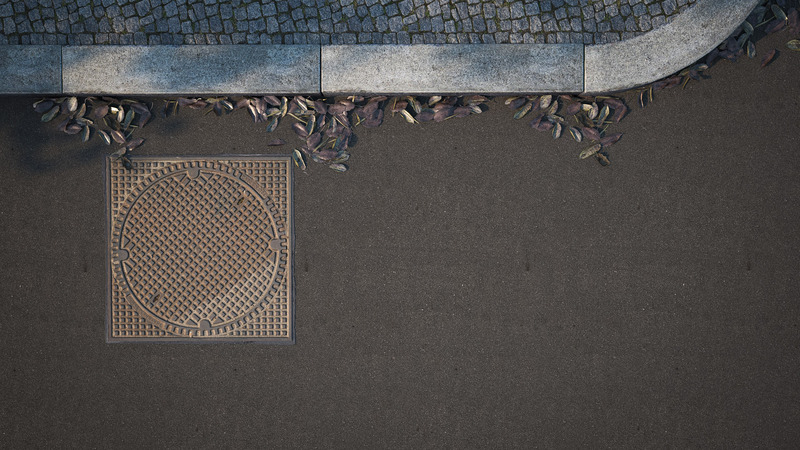 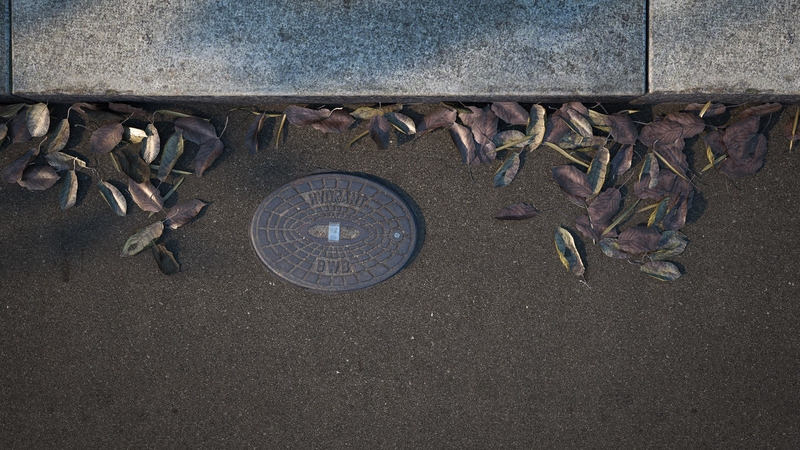 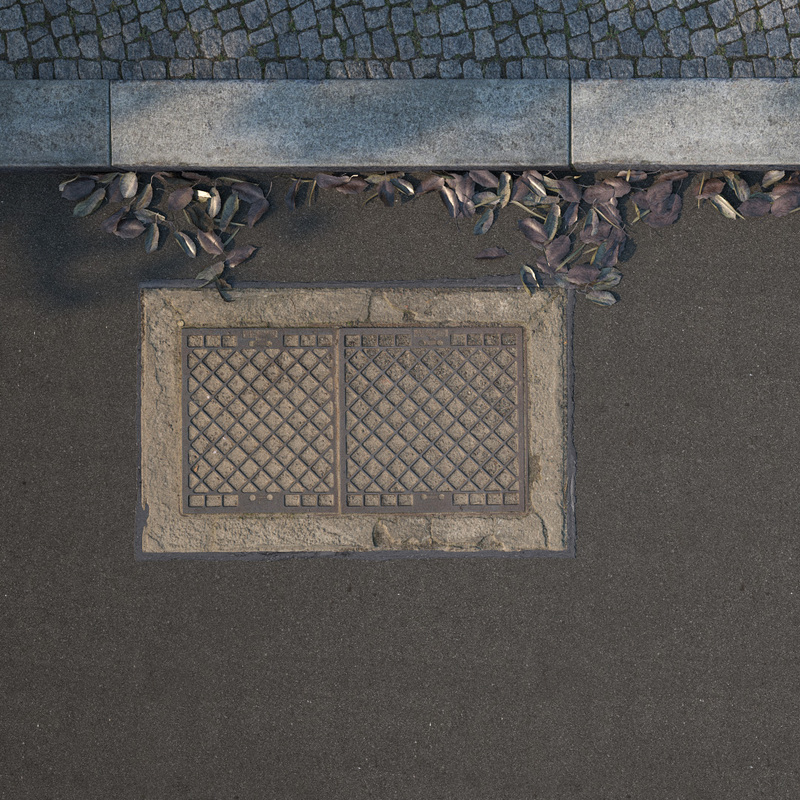 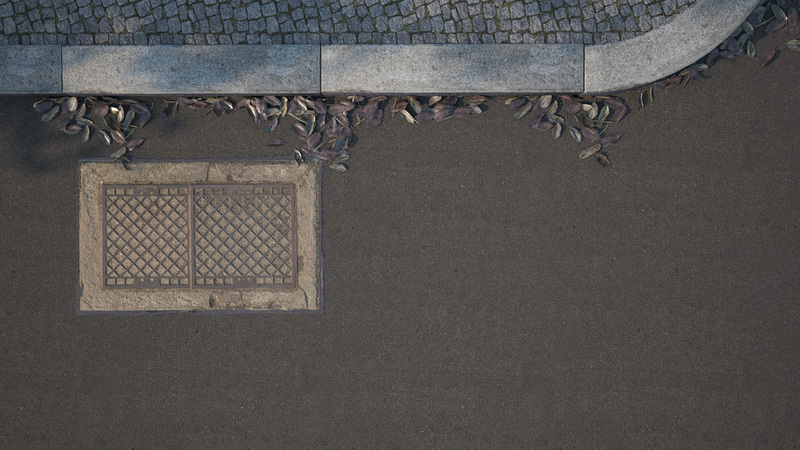 First a single low poly manhole cover and a tar joint object, ready to use in c4d and 3dMax with Vray. 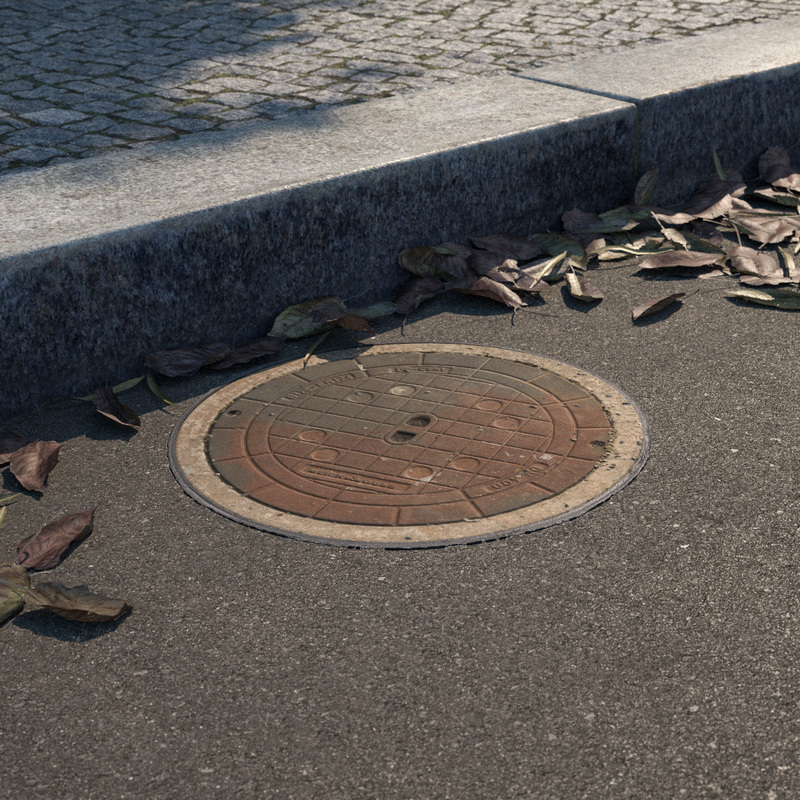 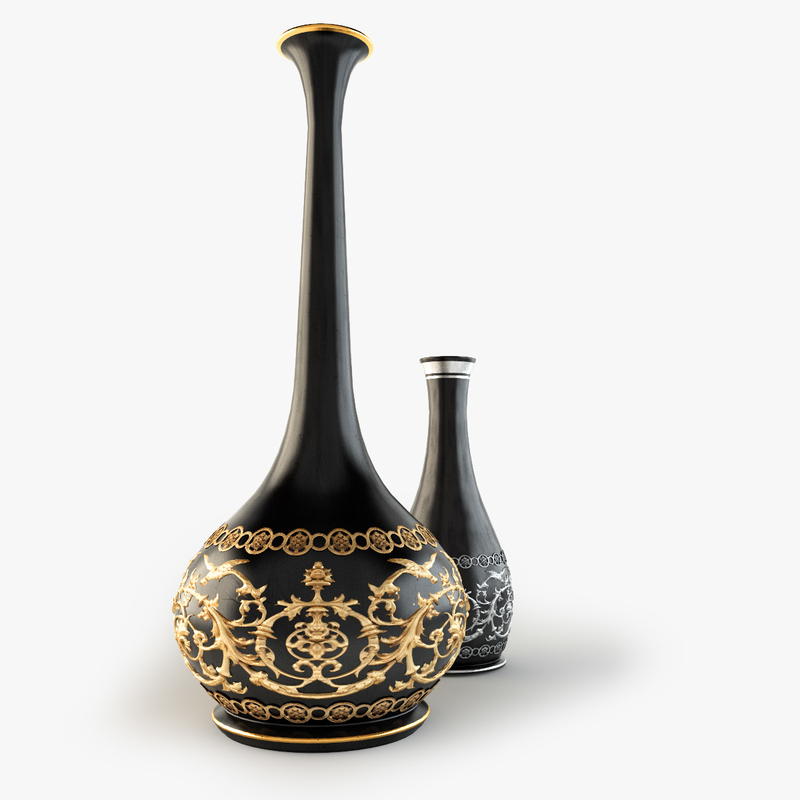 Both are based on a photogrammetry scan. 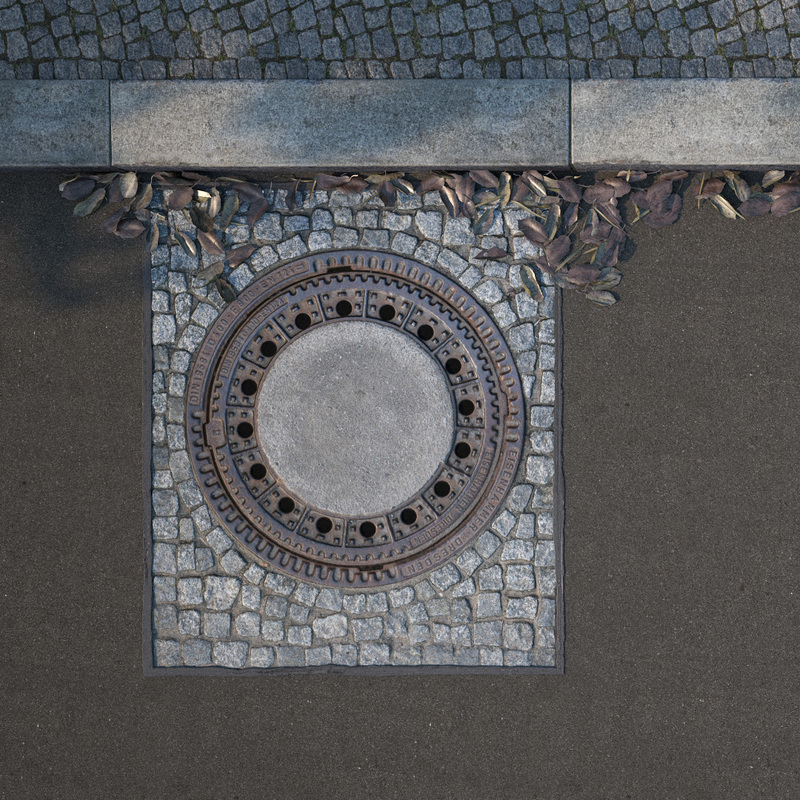 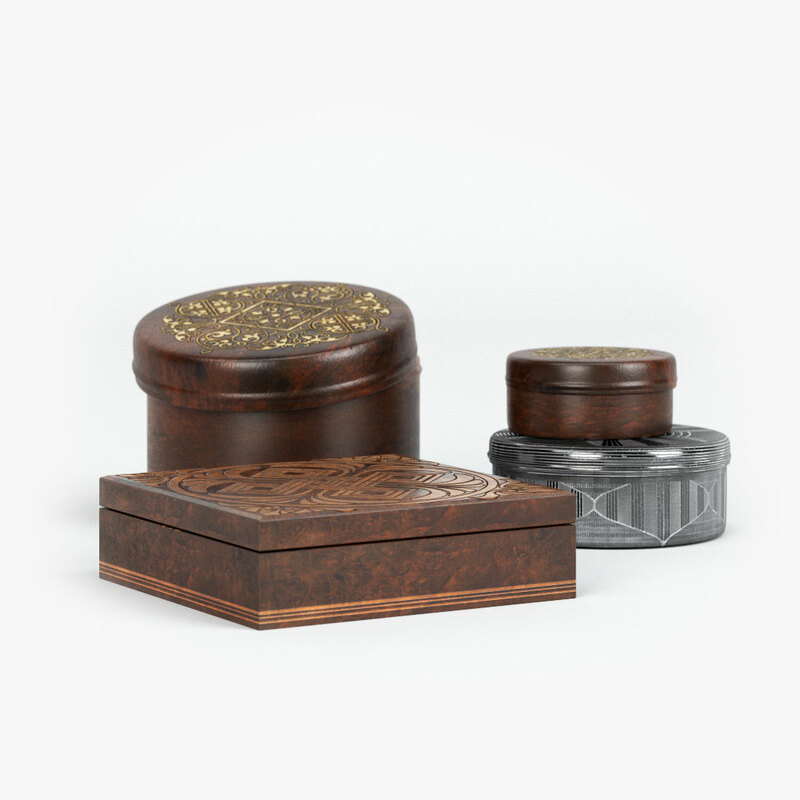 The objects are in real world size and centered in origin. 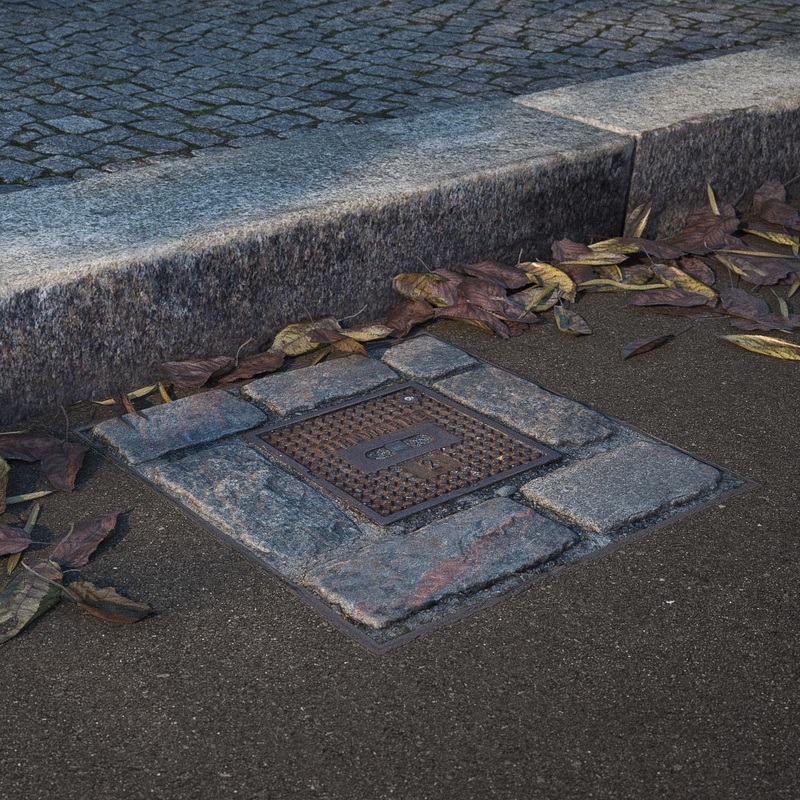 Use the tar joint to blend the manhole cover into your scene. 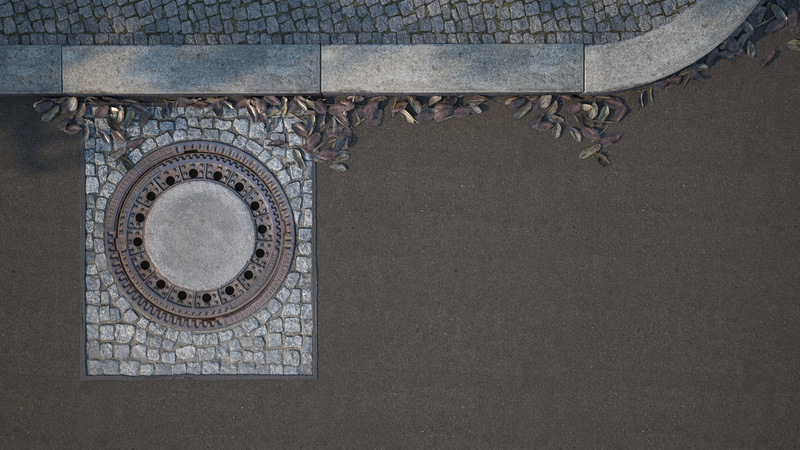 The second file includes the scene as shown in the images. 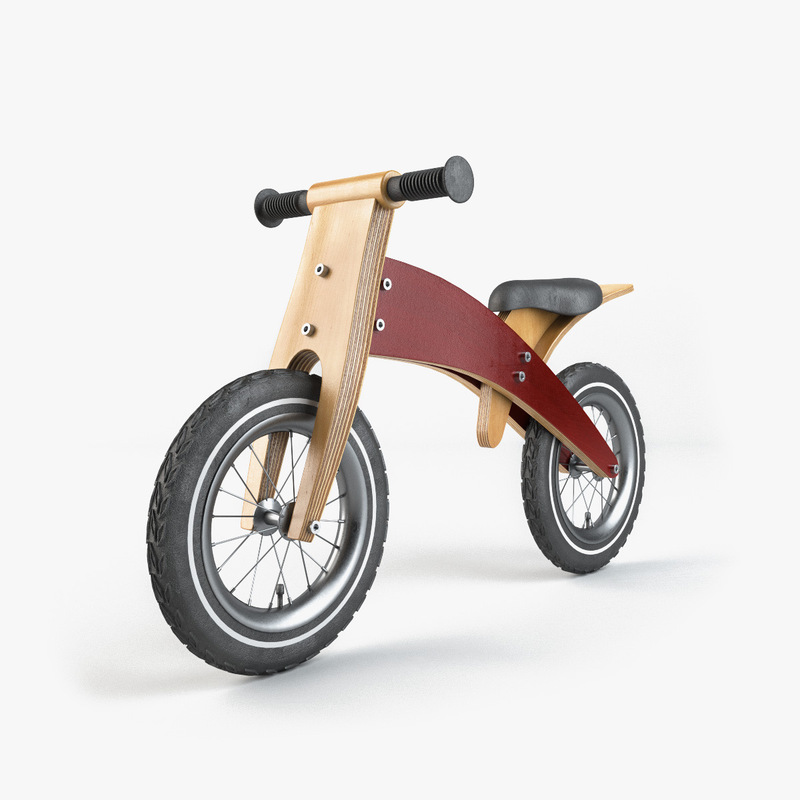 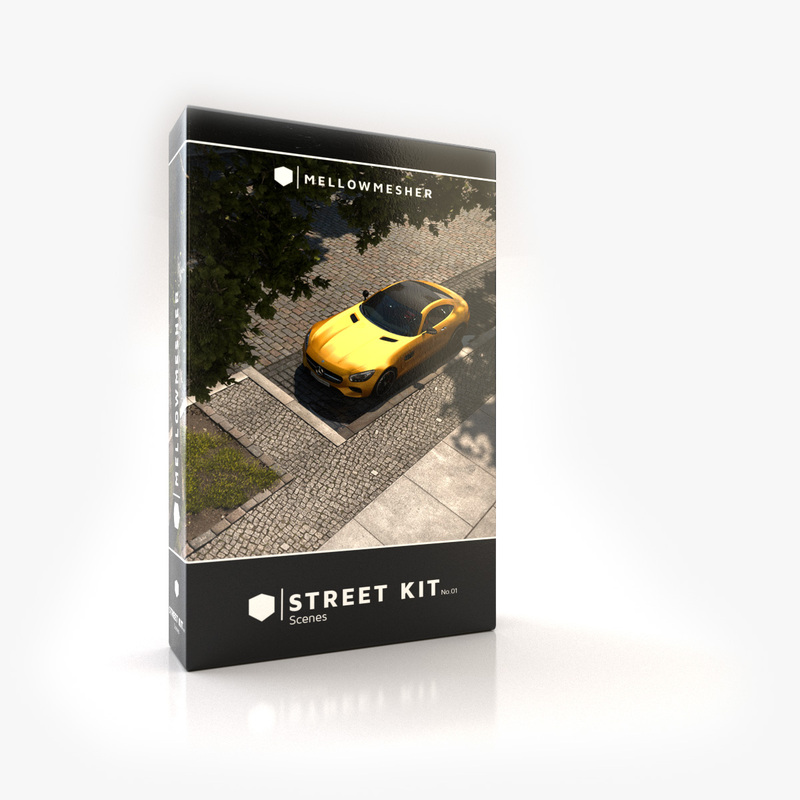 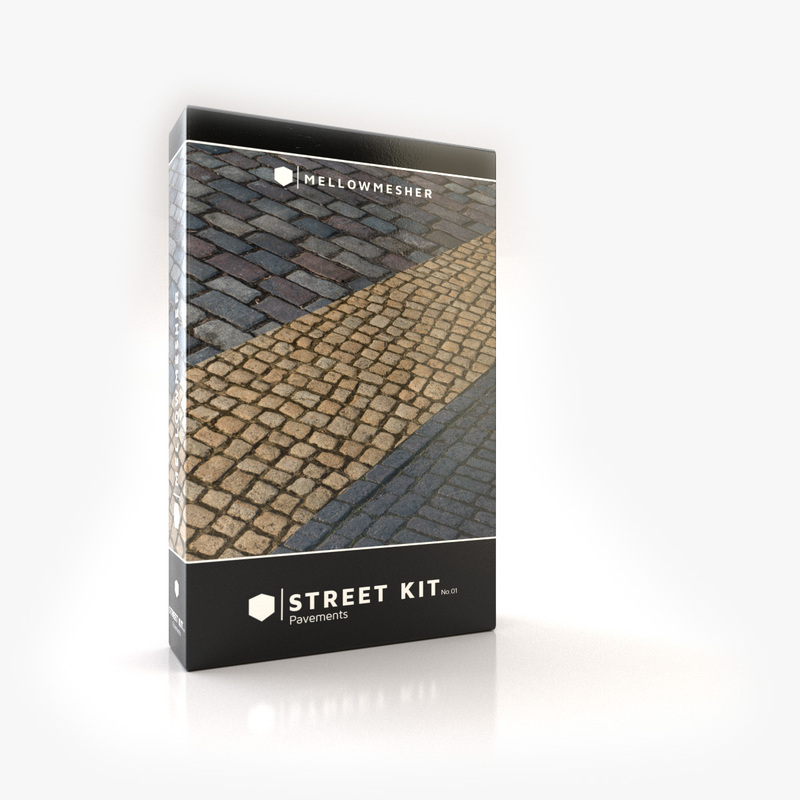 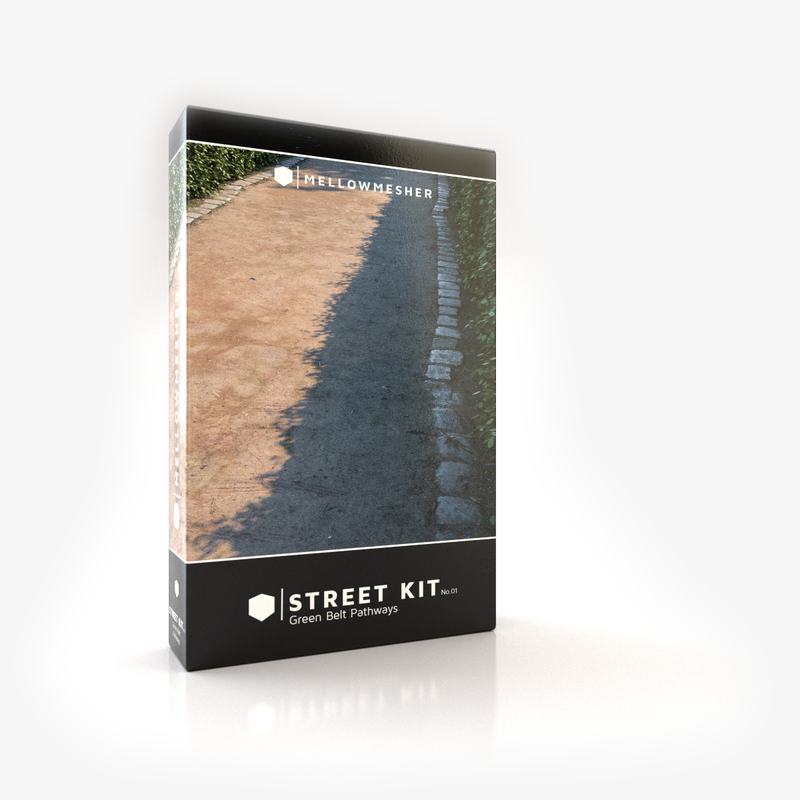 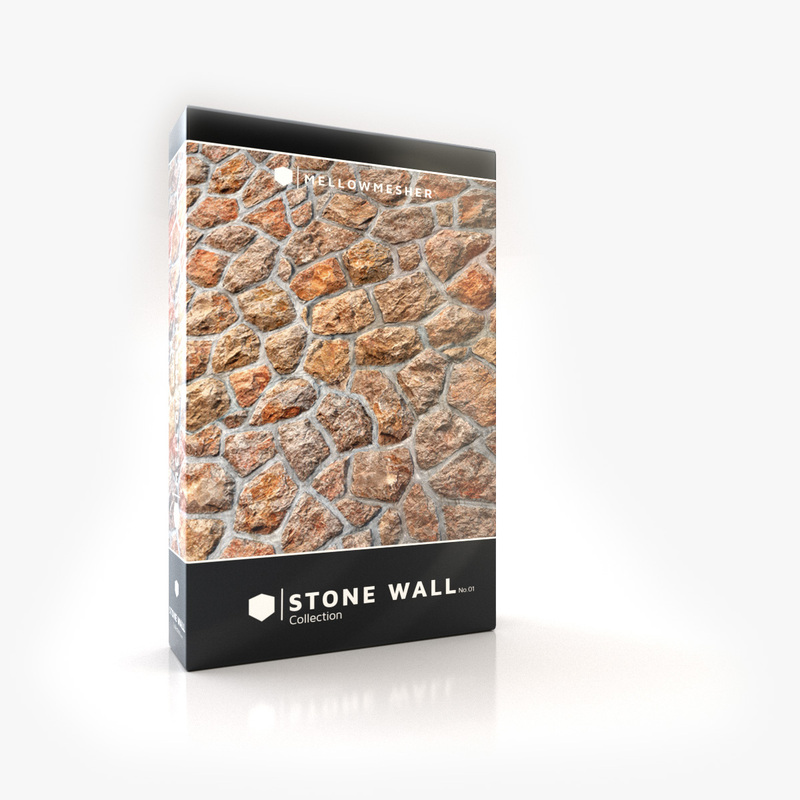 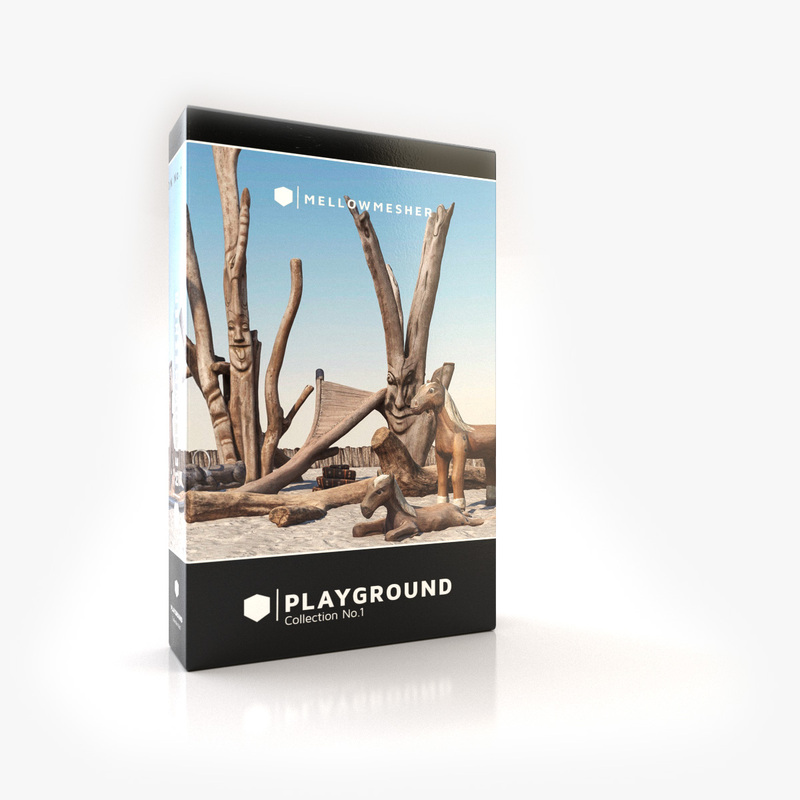 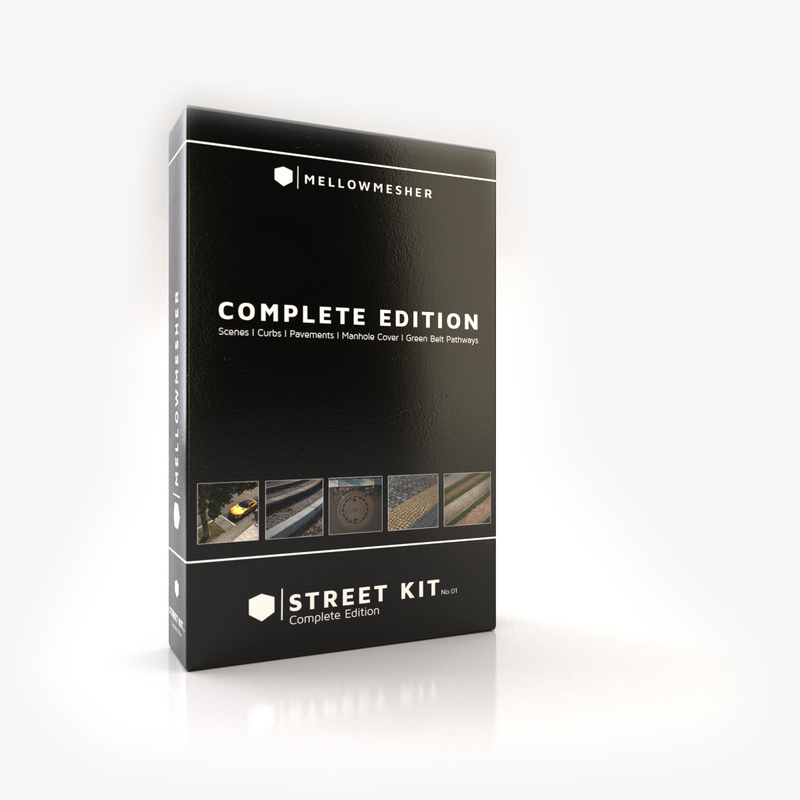 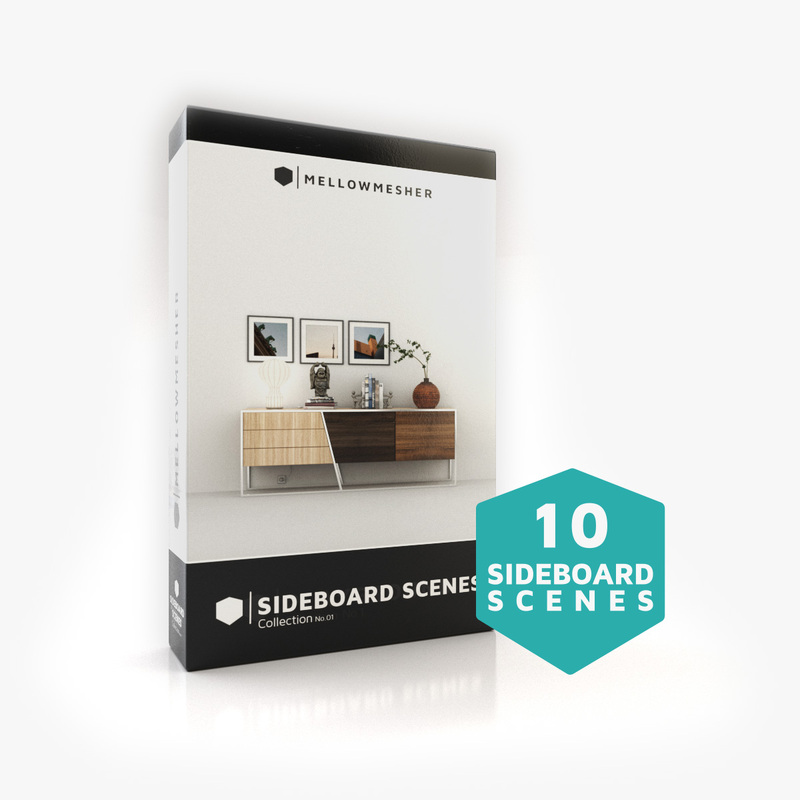 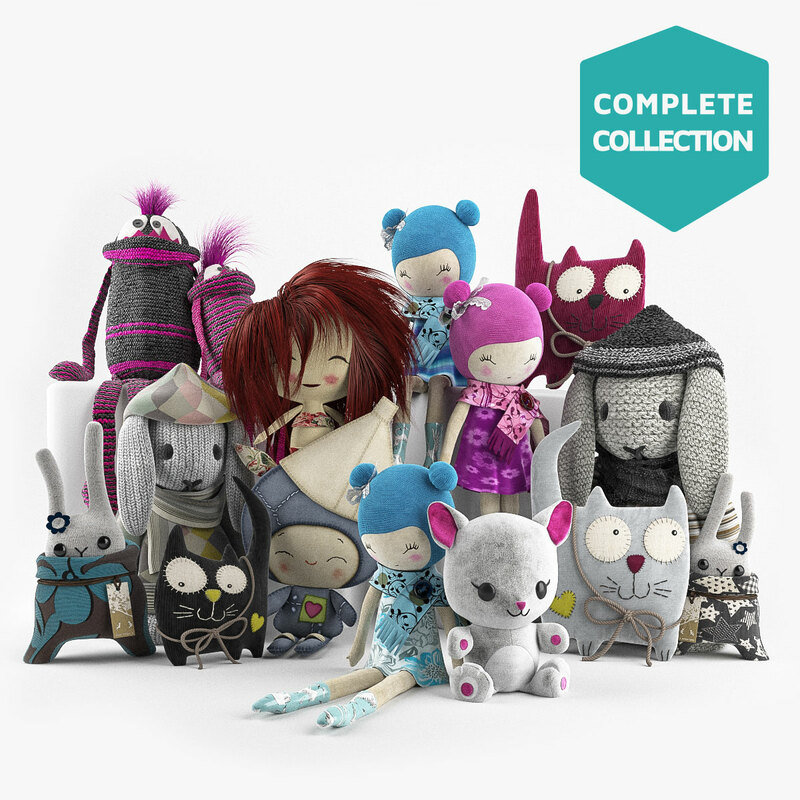 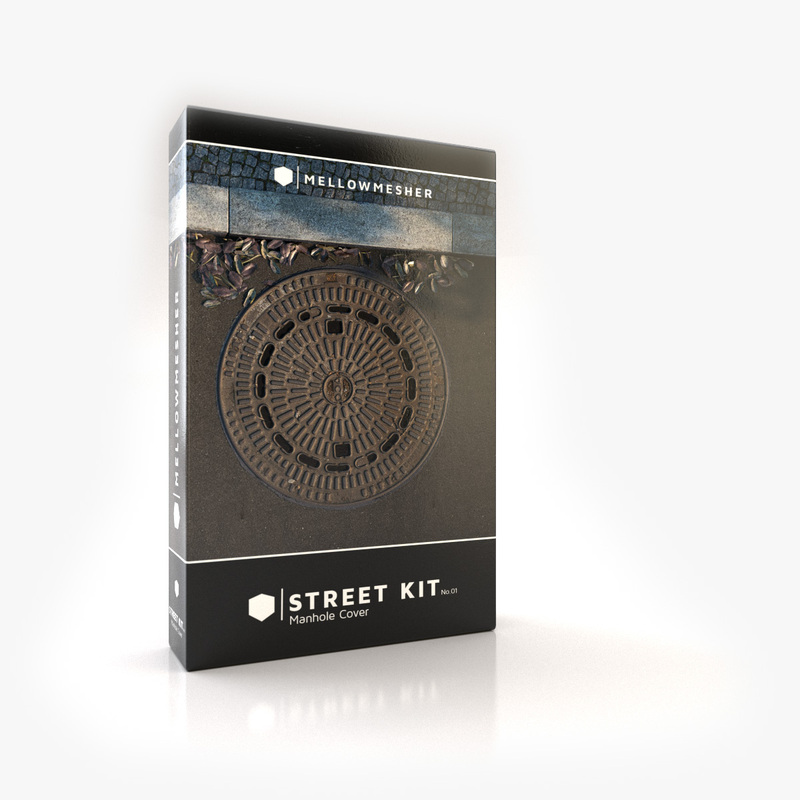 It contains examples from our other Street Kit collections. 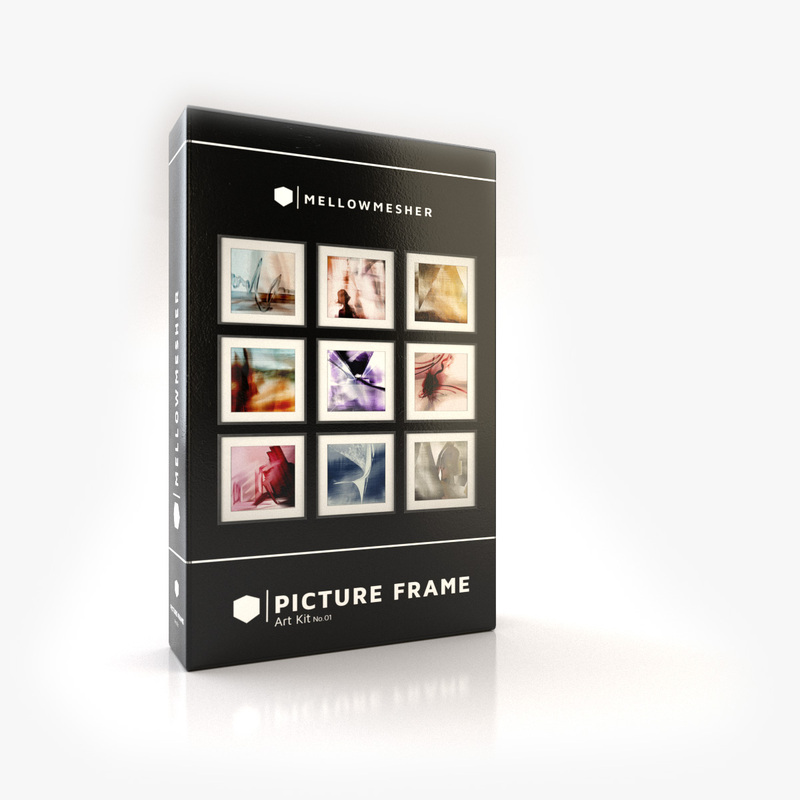 Lit by physical sky the scene is ready to render. 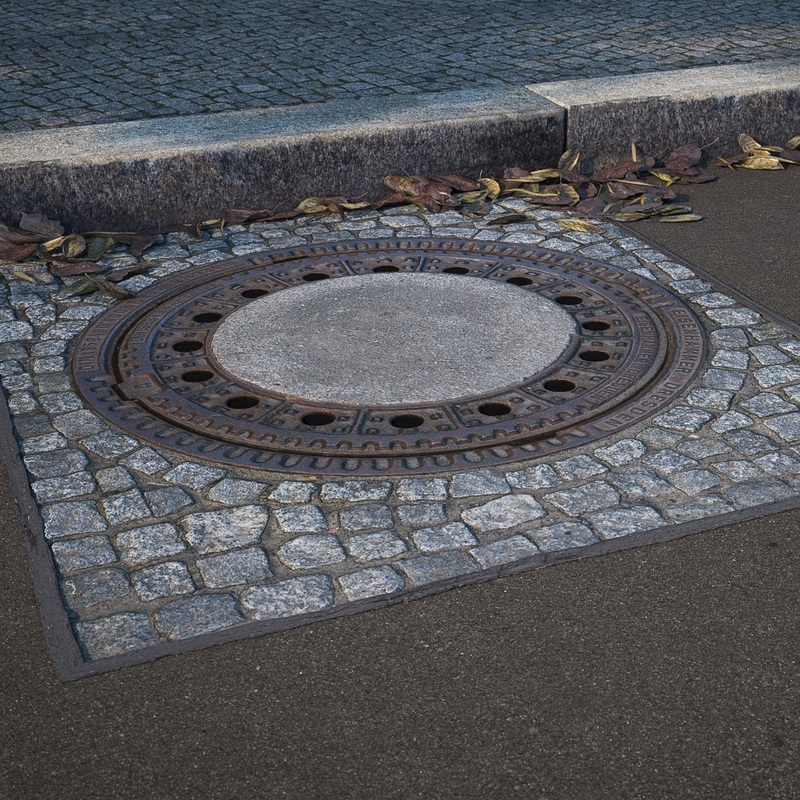 If you don’t want all the manhole cover you can buy them separately on our Turbosquid store. 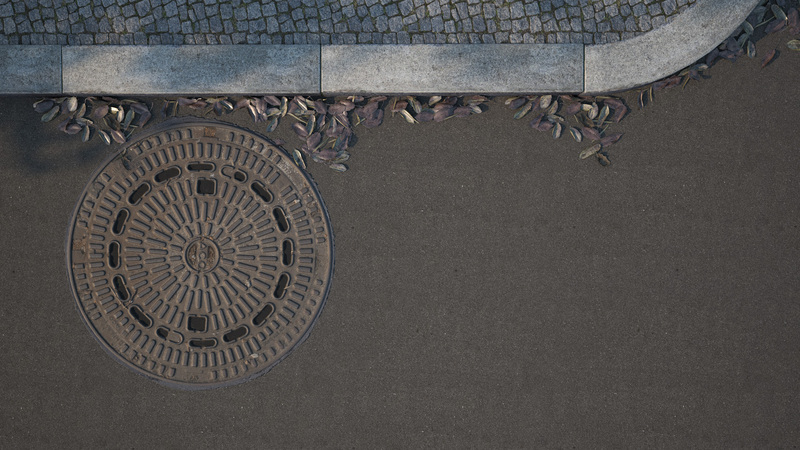 The second file contains the scene shown in the images. 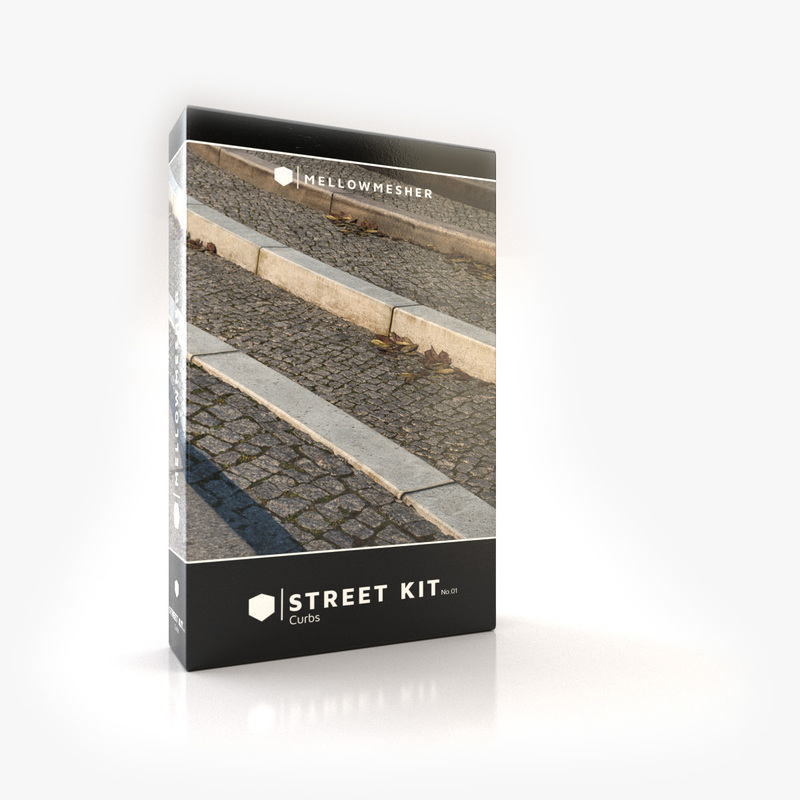 It also contains examples from our other Street Kit collections. 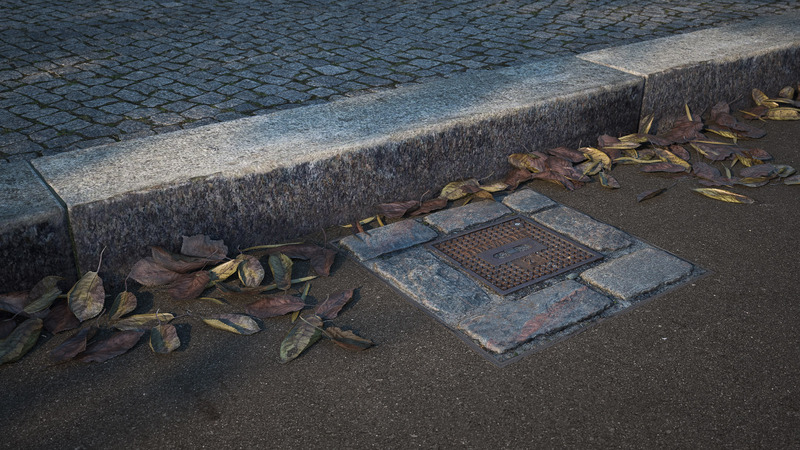 The scene is ready to render and lit by physical sky.